Samsung has just released the kernel source for one its devices running Jelly Bean for the first time; specifically, the Galaxy S III LTE that will be released in various markets across Europe (such as the UK's Everything Everywhere network) next month. This version of the phone, though, is significantly different from the LTE-enabled variant we have here in the US. 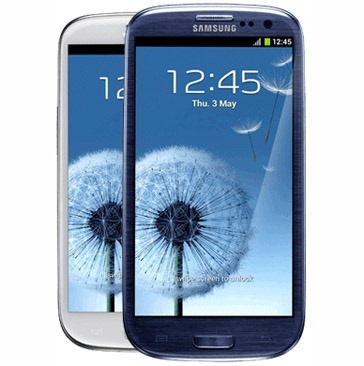 Instead of a dual-core Snapdragon S4 processor, the GT-i9305 Galaxy S III is using an Exynos 4412 quad-core in tandem with an in-house Samsung LTE baseband chip. This phone was actually released in Korea (albeit with Android 4.0) some time ago. It's also packing the full 2GB of RAM found in the US Galaxy S III, but not in the original international edition, which had only 1GB. Anyway, hit up the link below for the kernel source.